Deal Share streamlines communications on prospective funding and collaboration opportunities by supporting members in identifying investable Social Purpose Organisations (SPOs) through the pipeline of deals across markets, causes and financing instruments. By doing so, Deal Share provides an avenue for members to deploy financial and non-financial capital in a more targeted and impactful manner. Deal Share provides connections and channel members’ resources strategically to develop Social Purpose Organisations towards investment readiness through the Deal Share Platform and Deal Share Live sessions. 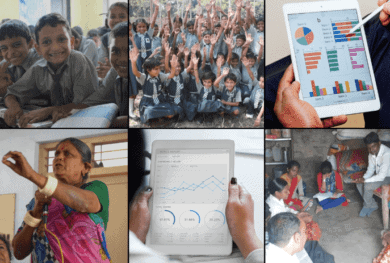 The M4I tool is an open access monitoring and evaluation tool as a one stop solution for the measurement functions most critical to non-profit organizations (NPOs). Superkids is an app that innovates on how and what children learn, through interactive storybooks about social issues around the world. We aim to promote positive values and hence build character. 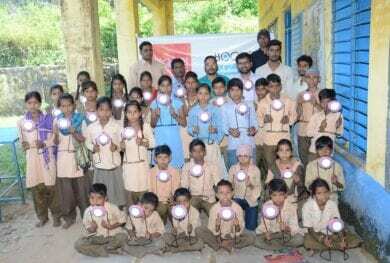 Provides solar lights to the students studying in remote rural schools so that they have a flexibility/option to study at home even at night. Sehat Kahani aims to empower qualified home-based female doctors to democratize access to quality and affordable healthcare for underserved beneficiaries in Pakistan through IT-enabled solutions. 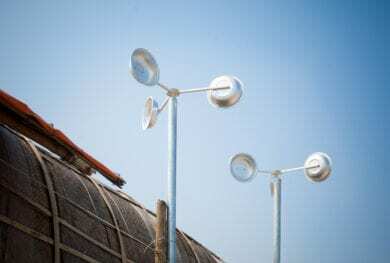 To provide wind energy for the poor who are living without electricity by installing wind turbine system at no cost. 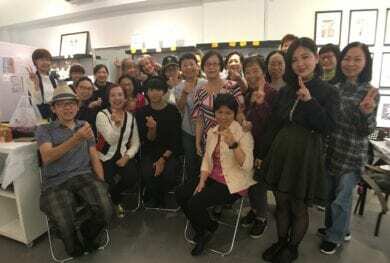 OHH Dear aims at promoting active ageing as a preventive solution to alter the negative impacts of ageing and foster social inclusion through senior talent service, marketing and creative solutions. 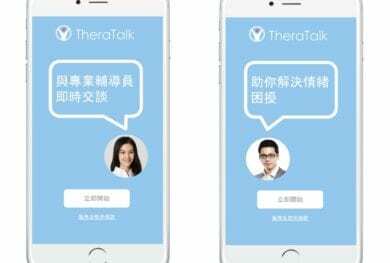 TheraTalk is a comprehensive psychological services platform to reform the current mental health services in Hong Kong and across Asia. 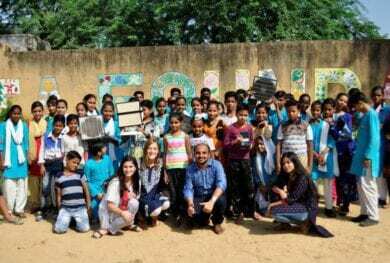 An Asia-based project providing cost-effective air purifiers and education programmes on air pollution, helping those in need protect themselves from the harms of air pollution. 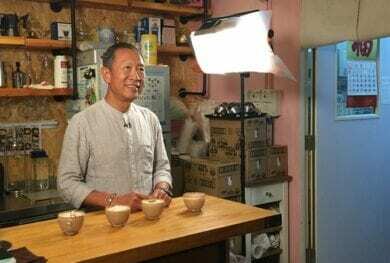 Bee keeping and climate-adaptive agroforestry practice generate sustainable income for livelihoods of 500 families in Sarlahi District of Nepal. 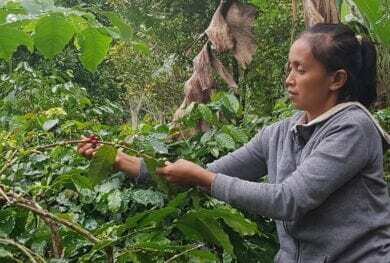 The project aims to support sustainable coffee production in South Sulawesi, Indonesia by helping community cooperative scale up, establish coffee brand and obtain legal community forest status. Comfort Me is looking for global partners to serve as franchisees to the Comfort Me brand. By becoming a franchisee, global partners can help provide affordable lingerie to breast cancer survivors. We aim to offer affordable and quality education for 3 to 5-year-old children from the middle-income families who are living in Tharkayta.